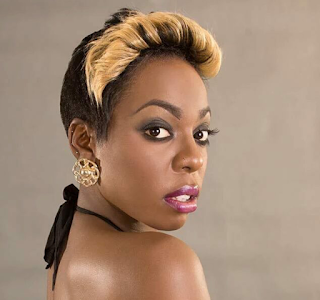 Reggae Lovers and the world at large its time to take a minute of silence and mourn for the death of Jamaican sensation J capri who succumbed to her injuries after being involved in a fatal car accident. According to reports the ‘pull to mi bumpa’ hit maker hit a perimeter wall with her Mercides Benz and was managed to be rushed to hospital where she later passed on. She was only 24 by at the time of her death. So sad May she Rest in Peace.